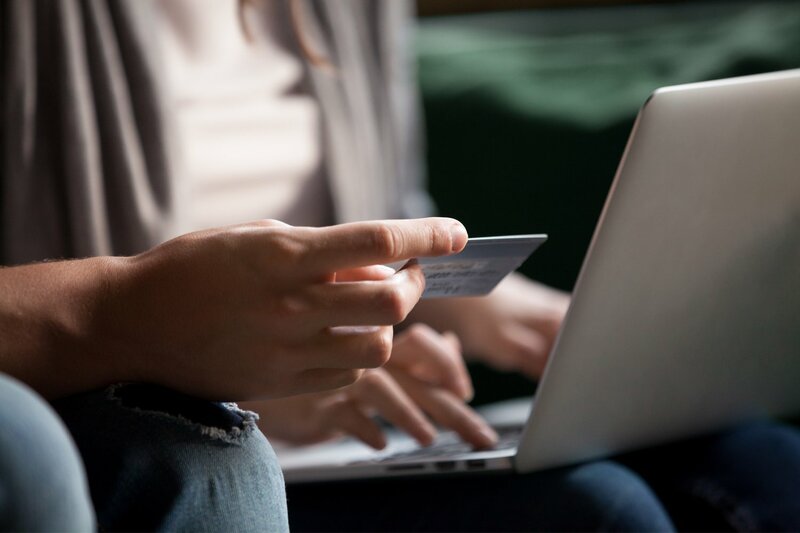 When you think of a business credit card, the first word that comes to mind is probably something like “bill” or “plastic”—but probably not “luxury.” Which, well, fair. 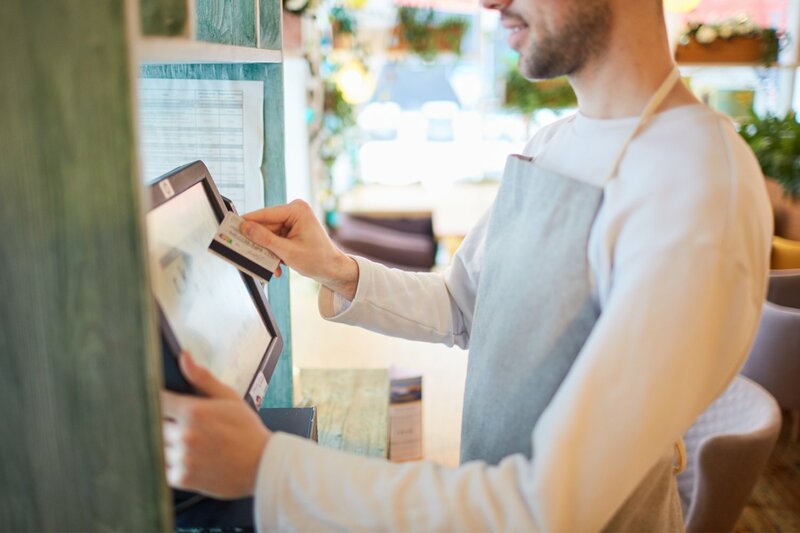 But if you think about your business credit in a savvy way, all of those bills you pay on that little piece of plastic in your wallet can actually amount to some real indulgences. You just have to spend on one of the best luxury business credit cards. But there are other things that comprise a luxury business credit card, which we’ll discuss, too. Here are what we’ve found to be the best of the best if you want to cash in your spending for the most rewarding perks out there. What Makes a Luxury Business Credit Card… Luxury? Other than the definition of luxury that includes six-figure watches, yachts in Saint Tropez, and Pomeranians carried in monogrammed handbags, what do we mean by luxury here? Well, as a business owner, luxury business credit cards seem to fall into two distinct categories. The first offers you upgrades—perks that make you feel pampered, special, and like you’re getting just a little bit extra. The second is a card that goes the extra mile—meaning that you have major points potential and generous signup bonuses, so there are huge rewards on the other side. All of that amounts to a way for you to indulge as you spend—or even just as you carry the card in your wallet. That all depends on which card you pick. Many top-tier luxury credit cards are personal cards. 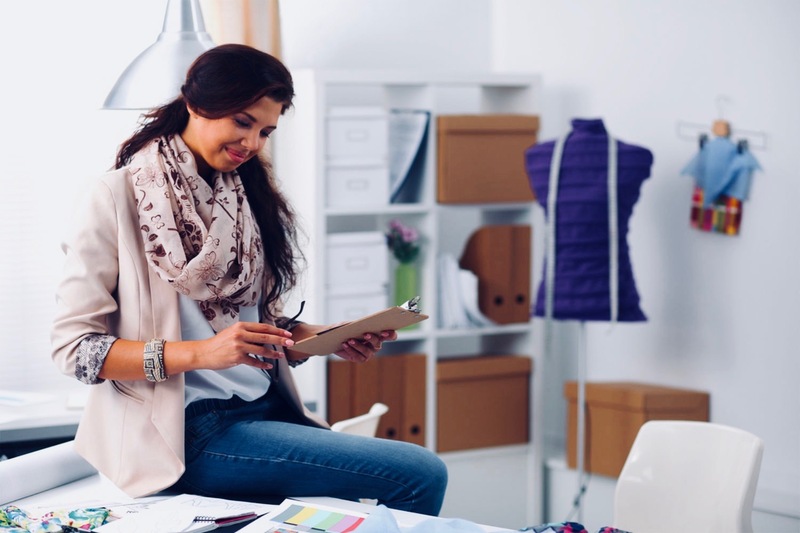 But if you want to earn rewards for your business, and build your business credit, then you’ll want to stick to a business credit card, of course. And you should—because you still have great options. If you know anything about luxury business credit cards, then you won’t be surprised to hear that the Amex Business Platinum Card takes the top spot on this list. We’ve written before about the ridiculous perks that this card offers—and we stand by them. And if you book a lot of travel, you’ll benefit with upgrades and discounts if you use Amex’s portal. Of course, you’ll earn Membership Rewards points, too—but 5x on fights and hotels booked through Amex Travel. Basically, this is a card that’ll give you even more luxurious rewards if you spend big—but you’ll earn well and get the high-end experience you’re looking for regardless with the Amex Platinum. Luxury comes with a price: a $595 per year membership fee. But do the math—because if you spend on any of the above, like checked bags or Global Entry, for instance, this card likely pays for itself. Plus, there’s big welcome bonus potential: In total, you can earn 150,000 points with the welcome offer of 75,000 points, plus you can earn up to 50,000 points after you spend $10,000 and an extra 25,000 points after you spend an additional $10,000 on qualifying purchases within your first 3 months of card membership. Maybe you know about the Amex Platinum and are looking for an alternative. If that’s the case, the Chase Ink Business Preferred is an excellent luxury business credit card to give you high-quality travel perks. And that’s especially true if your business has predictable spending in categories including travel, telecom, shipping, etc. That’s because this is a tiered rewards card, so you’ll 3x certain categories up to $150,000 each year, which is major earning potential—and, subsequently, major luxury rewards. Most importantly, though, is the card’s signup bonus. As of this writing, you’ll get 80,000 points for spending $5,000 in your first three months with the card. That’s a pretty low threshold for a luxury business credit card, especially when you consider that then travel will be worth upwards of $1,000 when you redeem your points through Chase Ultimate Rewards (they’ll be worth 25% more there). In general, if you’re smart about maxing out your rewards on this card, you can set yourself up for some pretty indulgent perks—flights and hotels through the Chase Ultimate Rewards portal, plus the ability to transfer points to partner travel programs. And if you feel like getting yourself something instead, you can shop with your points. That means the world—or, at minimum, Amazon—is your oyster. Just don’t forget to take into account the $95 annual fee before you go diving for pearls. Gold? How luxurious. And because the Amex Business Gold isn’t actually a luxury business credit card—it’s a charge card—this card has no preset spending limit. Go ahead and be a high-roller. Just make sure you pay off your bill, or you’ll encounter some off-the-wall late fees. This card’s signup bonus is worth a nod: You’ll access a year’s worth of G Suite Basic and ZipRecruiter for free. Other than its signup bonus, the Business Gold card gives you lots of opportunities to earn more points, and it will automatically reward you 4x points for purchases you make in your two top-spend categories out of a list of six for up to $150,000 in annual spend. And you can redeem these for whatever you’d like, so indulge at your whim—whether you’re into gift cards, merchandise, experiences, or whatever else. Plus, no foreign transaction fee. Your annual fee will be $295, though, so be sure you’ll earn enough value out of this card before signing on to pay this yearlly cost. To many, luxury isn’t the journey (especially if the journey is an 18-hour flight), it’s the destination. Actually, more specifically, it’s the hotel. If that’s your vibe, the American Express Marriott Bonvoy Business™ Business Credit Card is probably what you’re looking for. 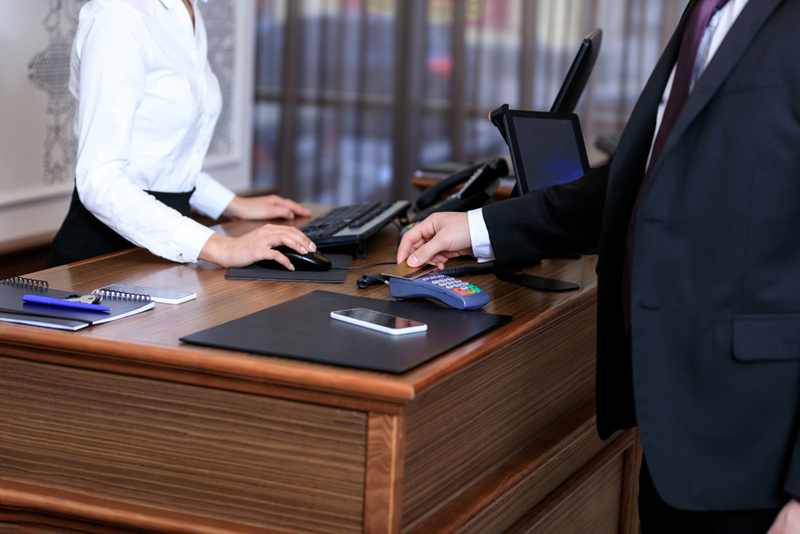 This luxury business credit card is one of the best brand-specific credit cards on the market, and it especially delivers for loyal Marriott Hotels customers. 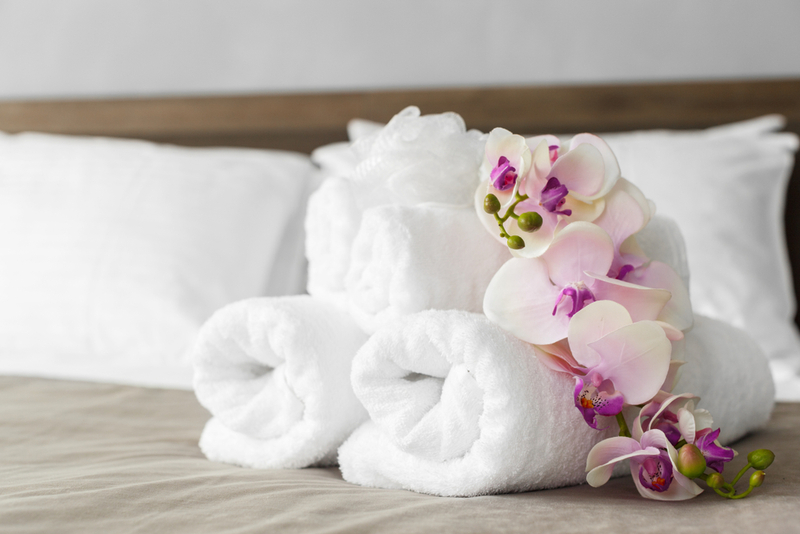 What you need to know is that if you spend a lot on business travel, you rack ‘em up quickly: 6x at participating hotels, and 2x on everything else. This card has a yearly $95 fee, but it’s waived for the first year, if your application is received before 03/28/19. If your application is received after 3/28/19 then the fee is $125. If you’re an airline loyalist to American Airlines, you’ll be happy to discover the AAdvantage Platinum Select World Mastercard, AA’s own luxury business credit card. This card is designed specifically to lavish high-end perks on its most devoted travelers and biggest spenders—which might be just what you’re looking for. Your mileage potential is also high: You’ll earn 2x on eligible purchases from both AA, as expected, but within select business categories, too. That includes telco, gas, car rentals, and more. And there’s no cap on the number of miles you can earn, so you can rack up as many miles as you need to fly wherever you want. The annual fee is $99, and AA will waive it for the first year. Again, this card is a top pick for American Airlines devotees—but if you want the absolute most luxurious travel card experience out there, you can’t possibly beat the American Express Platinum Card. Although a luxury business credit card isn’t exactly a keycard into a room filled with gold bars, it still unlocks access to high-end perks. When you’re trying to pick your card, decide whether you want a card that’ll give you immediate access to indulgences just by being a cardholder (like the Amex Platinum), or whether the best fit is high rewards potential so you can cash in later on a real treat (like the Ink Unlimited). 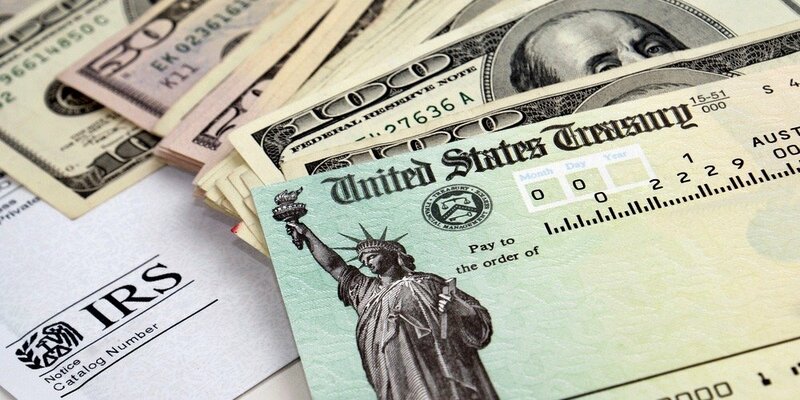 Do You Owe the IRS for Rewards Points and Cash Back? The Answer Could Be Yes.